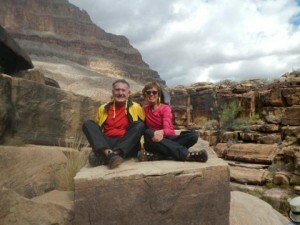 Our Grand Canyon Vacation Was A Thrilling Once In A Lifetime Adventure! 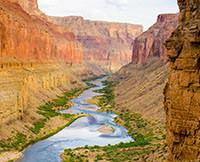 For active senior citizens Grand Canyon rafting is a safe, fun, thrilling adventurous vacation! The Bar 10 Ranch was so much fun! Our Western River guides gave clear instructions and took great care of us. We would give this Colorado River adventure our highest recommendation.